Professional experience of 13 years in field of Ayurveda in the PG and UG Department of Rasa Shastra and Bhaishajya Kalpana in Alva's Ayrveda College and hospital, Moodbidri. National award o Bharatiya Vijnyana Parishad Puraskar (Delhi) – 2005 for the academic research achievement in the field of Ayurveda with due consideration of research work on A critical analysis of Folkmedical Practices prevalent in South kanara District of Karnataka (2002-2005). 2nd Rank and Gold medal in Under Graduation from Kuvempu University in the year 1997-98. 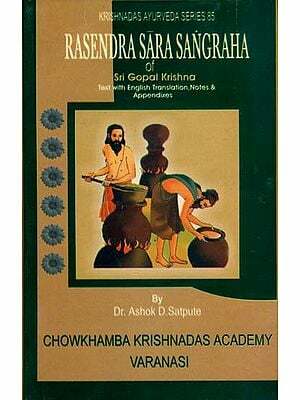 Approved PG and ph D Guide for Bhaishajya Kalpaa and Rasa Shastra by RGUHS, Bangalore. Reviewer for the Peer reviewed Journals. Participated and presented papers in more than 30 National and International seminars. Published more than 25 scientific articles in Indexed journals. The author of the Book is a renowned physician of 16th Century, Vaidya Narasimha Soori. He was the son of Great physician of Karnataka Vaidya Shree Nanjanatha. He was residing in the banks of Suvarna rever in the Balachandra pura, which is assumed to be the present Hassan district of Karnataka. The book is complete in two parts. Poorva Khanda and Uttara Khanda. Total 14 prakaranas are found in this book and it is complete in almost all the branches of Ayurveda, including the tantric and mantric ways too, which is not found in any of the ayurvedic. The text establishes its uniqueness in its approaches, utility and presentation. The author quotes this book with the reference of more than 30 classical texts of Ayurveda, among which many are not available now – a – days. The practical aspects discussed by the translator Prof Dr. M.S. 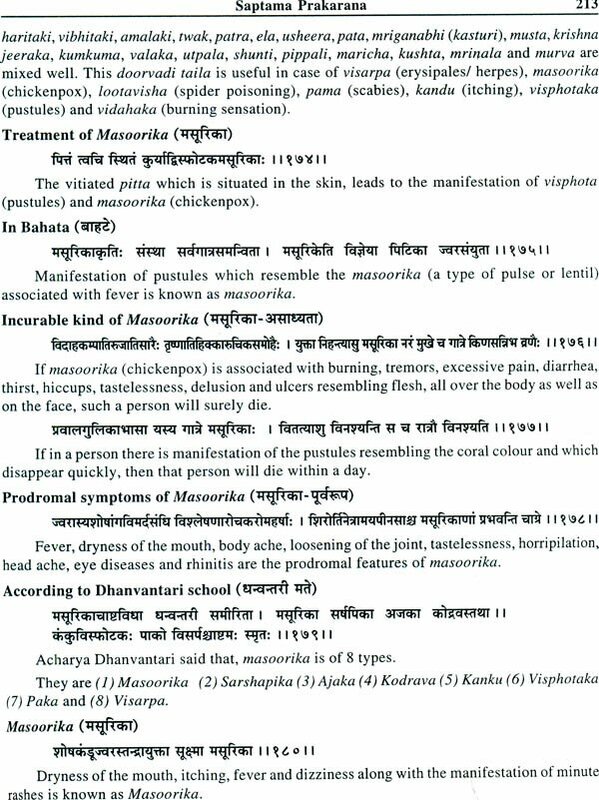 Krishnamurthy further increased its validity and thus its demand by Academicians, researchers and practitioners of Ayurveda. 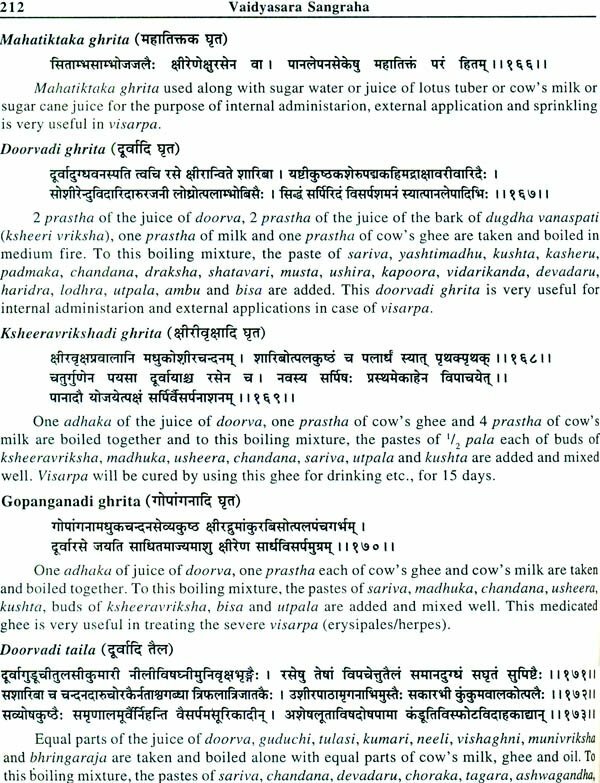 It is well known that Ayurveda is the Upaveda of Atharva veda. Veda is nothing but knowledge. 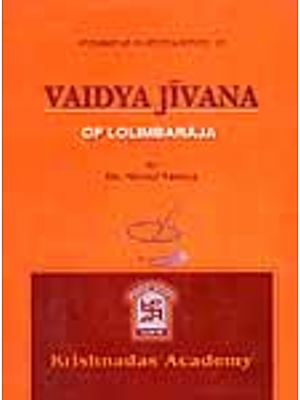 This voluminous book Vaidyasara Sangraha is a great Contribution to Ayurveda by a renowned Ayurvedic Physician Vd. Narasimha Shastri of Karnataka. Now this book is being translated into English and presented before you with notes and appendices by Dr. M. S Krishanamurthy. It gives me immense pleasure to shower the God's choicest blessings on my Son Krishnamurthy, who selected Ayurveda as a matter of interest during his carrier when he got the seats for other technical and professional courses. I am overwhelmed and gratification by his work and endeavors. Being a traditional epic writer who practiced to inculcate in the field of Child literature, do not hope that I am a right person to foreword this text. But as a well wisher of Medicinal science, especially Ayurveda, I am very glad to foreword this, wishing bright carrier to my beloved son, Murthy. May noble causes fulfilled by him in near future.